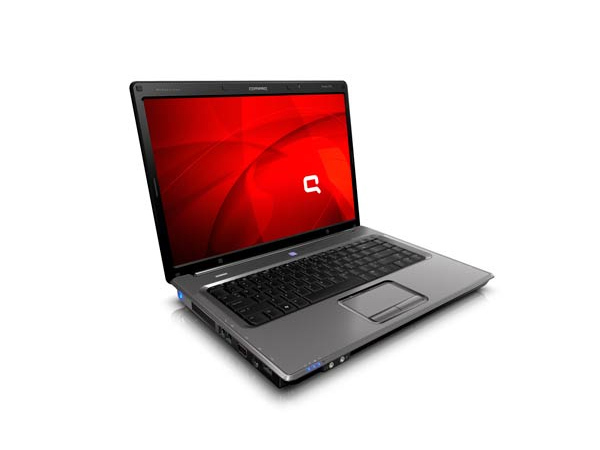 Compaq Presario V3425AU laptop forwards a pleasant working experience. Explore more about its price, features and technical specifications here. 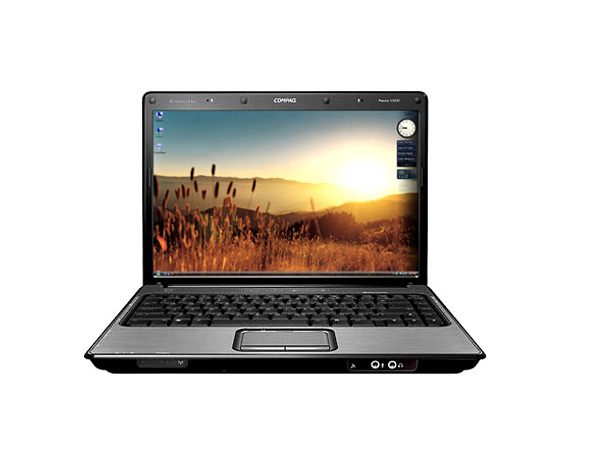 Compaq Presario V3425AU is loaded with AMD Athlon 64x2 Processor TK53, 512 MB RAM, and 160 GB hard disk drive. This laptop runs on Windows Vista Home Basic and has 14.1� WXGA HD BrightView Widescreen display (1280 x 800), integrated video cards, integrated modem and Wi-Fi support. Compaq Presario V3425AU laptop is supplied with a number of computer interfaces, including 5in1 card reader, Infrared, Bluetooth and 3 USB ports. Copyright © Tables N Laptops All Rights Reserved.